Monte Amiata is the principal peak in the mountainous Maremman region located in Southern Tuscany. 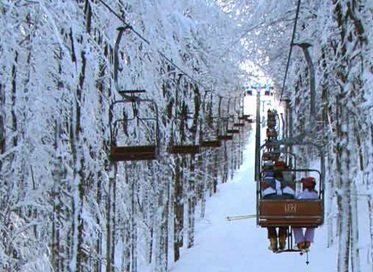 Marking the border between the two provinces of Siena andGrosseto, Monte Amiata is home to several small medieval villages. The story of Monte Amiata began in a very old age when the mountain rose as avolcano. Although now extinct, such volcanic origins are still very visible in the dark and particularly thin soil and volcanic rocks which remain strewn throughout the territory. 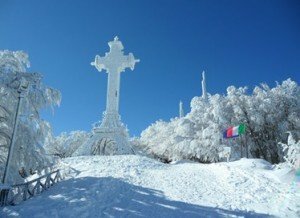 On Monte Amiata are several beautiful and charming villages and towns that are unique in their own way. These include the towns of Arcidosso, Castel del Piano,Santa Fiora, Monticello, Amiata, Semproniano, and Seggiano. 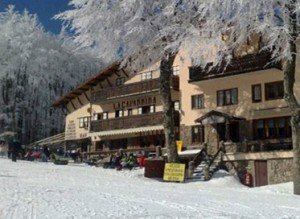 Monte Amiata is also famous for its various local products which are linked to the rich gastronomic culture of the entire territory and include the IGP Chestnuts, which are so popular they have their own annual festivals, and the PGI Porcini Mushroom, which is renowned for its high quality.